Self-taught artist Carl Lavia is on a mammoth mission to sketch the 69 cities of the UK – and his aerial pen drawing of Dundee is the latest to go on display. St Andrews Aquarium is hoping for eggcellent Easter after completing huge winter refurbishment project. 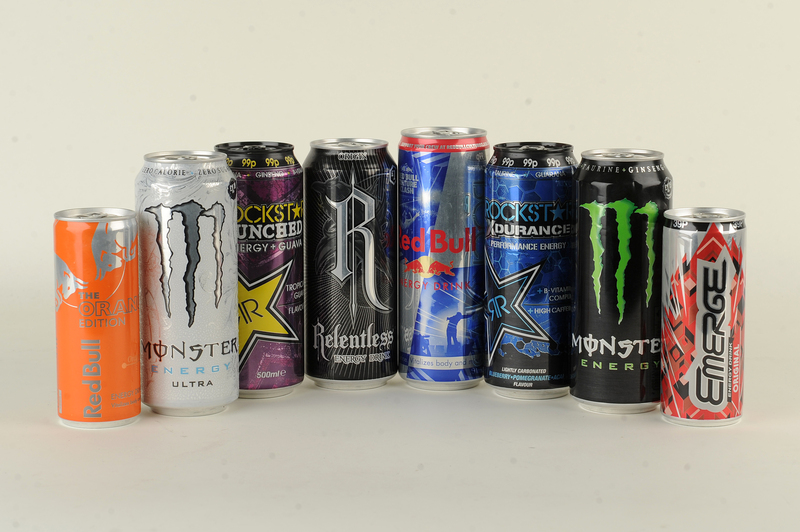 Independent Scots shopkeepers are being encouraged to stop selling energy drinks to children as momentum in support of stricter controls on the caffeine-packed products gathers pace. 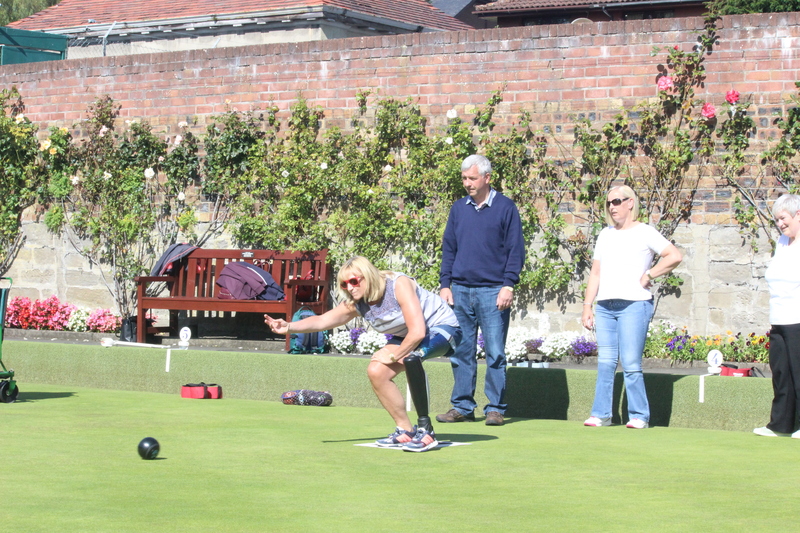 A Glasgow-based charity helping amputees live life to the full has extended its reach into Tayside. 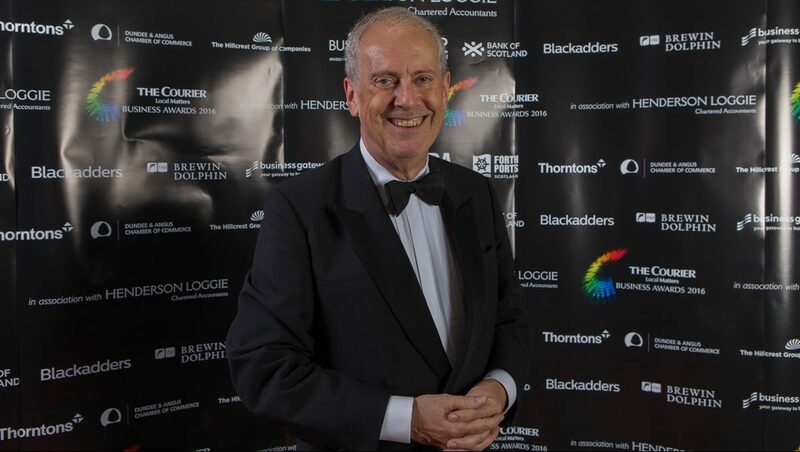 The A90 trunk road used by thousands of Tayside drivers every day has overtaken the notorious A9 as Scotland’s deadliest route. 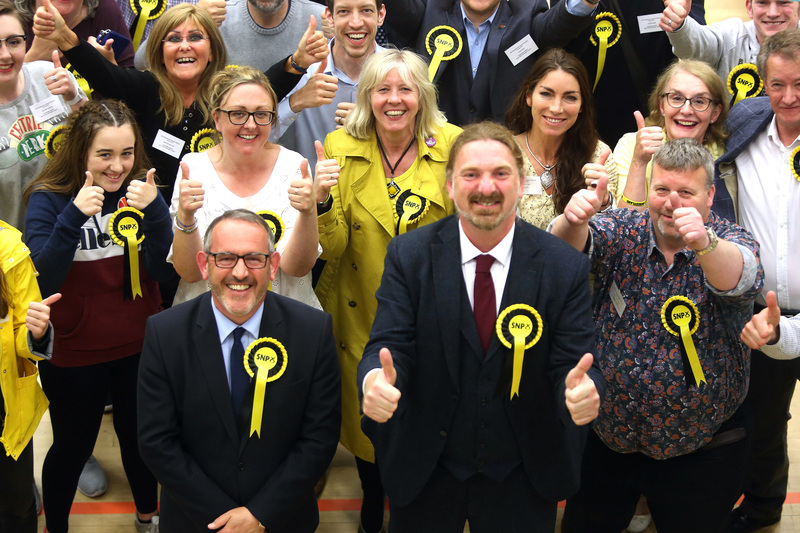 Nearly half of SNP councillors in Dundee have second jobs working for the party's MSPs and MPs in the city. 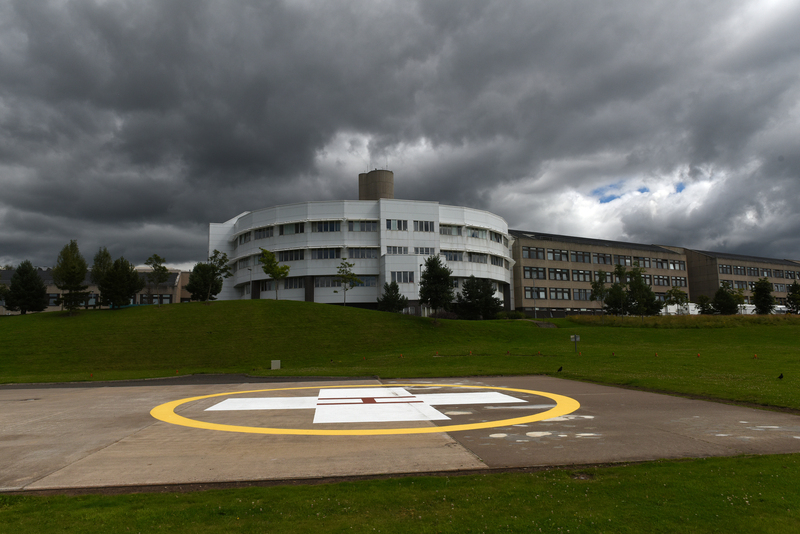 An investigation has claimed that NHS Tayside’s staffing difficulties are worse than first thought. 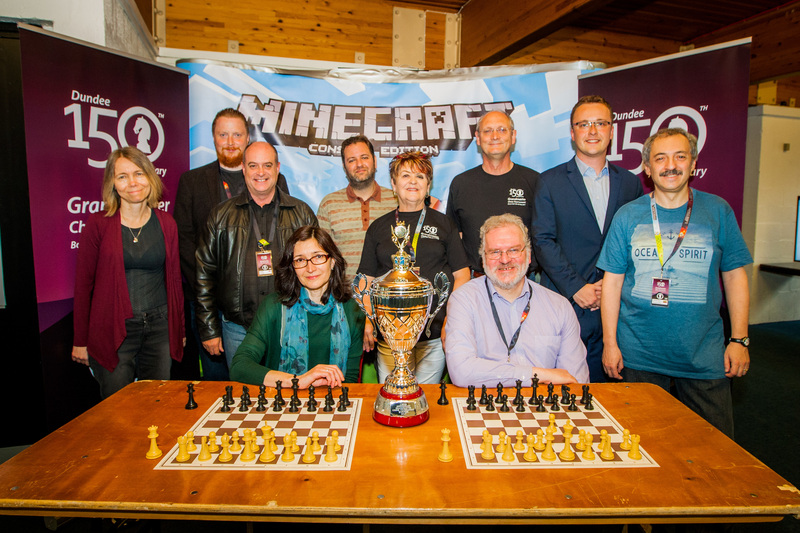 World class chess players have descended on Dundee in celebration of the 150th anniversary of the Dundee Grandmaster Chess Tournament. 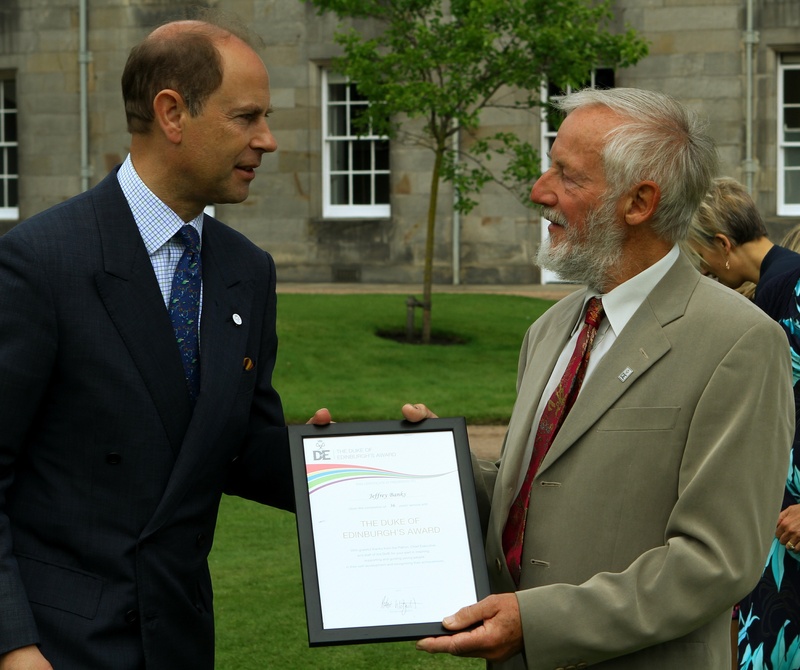 History may have been made at the Duke of Edinburgh gold award reception on Wednesday.